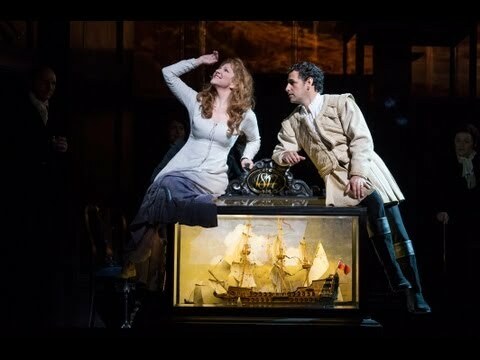 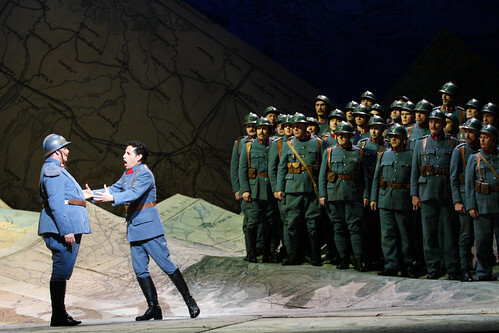 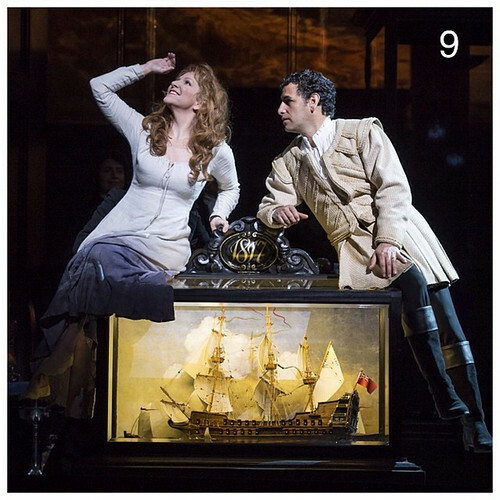 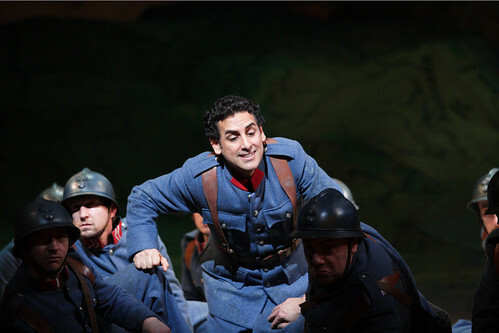 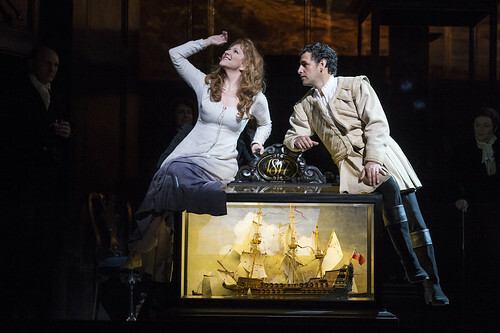 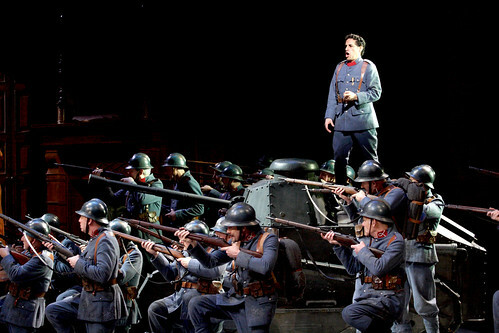 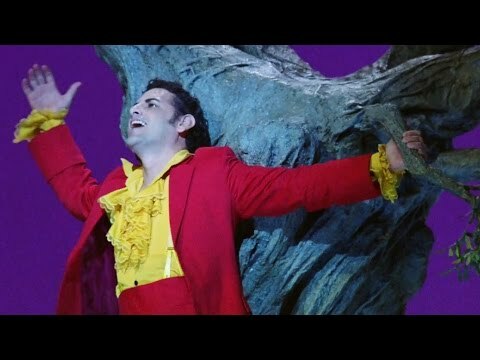 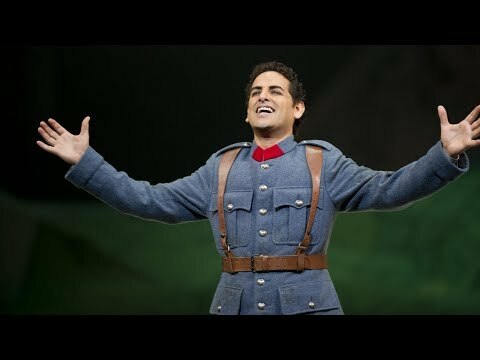 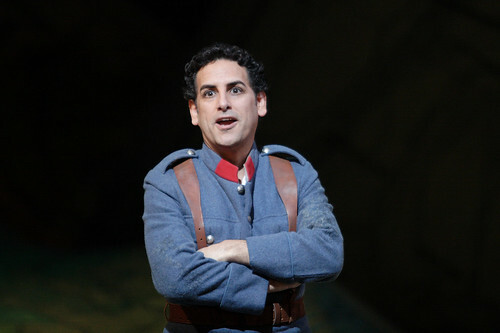 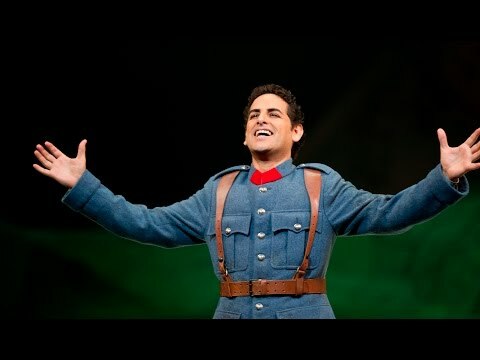 Peruvian tenor Juan Diego Flórez made his Royal Opera debut in 1997 as Count Stanislao Potoski (Elisabetta). 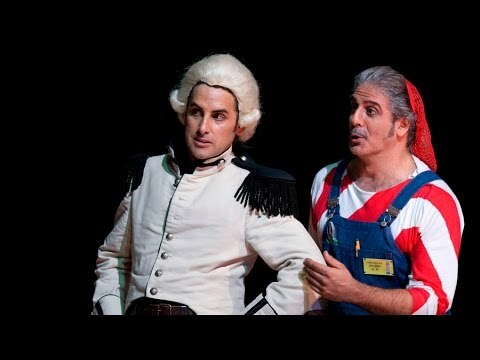 He has since returned regularly to The Royal Opera, in roles including Tonio (La Fille du régiment), Uberto (La donna del lago), Count Almaviva (Il barbiere di Siviglia), Corradino (Matilde de Shabran), Ernesto (Don Pasquale), Don Ramiro (La Cenerentola), Elvino (La sonnambula) and Orphée (Orphée et Eurydice, stage role debut). 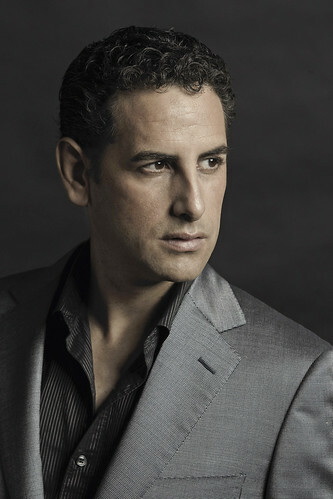 Flórez was born and grew up in Lima, and in his childhood performed in piano bars. 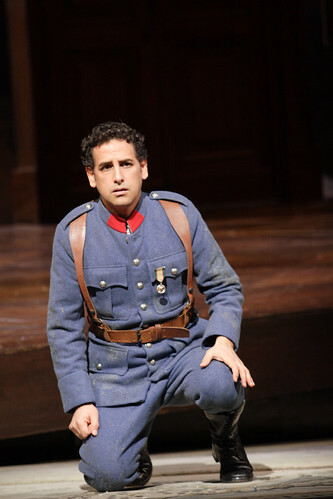 He entered the National Conservatory of Music in Lima at the age of 17 intending to pursue a career in popular music, but his classical voice emerged during his studies. 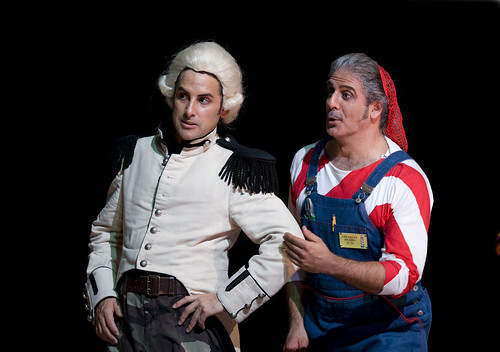 He won a scholarship to the Curtis Institute of Music in Philadelphia and made his professional debut at the Rossini Opera Festival, Pesaro, in 1996, stepping in at the last minute to sing Corradino. 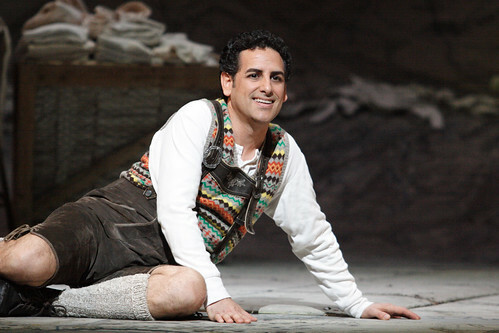 He made his debut at La Scala, Milan, in the same year, and has since performed principal roles in all of the major opera houses, gaining particular renown for his performances in the bel canto repertory. 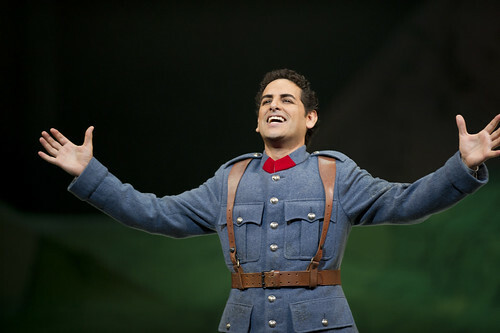 Flórez was signed by Decca in 2001. 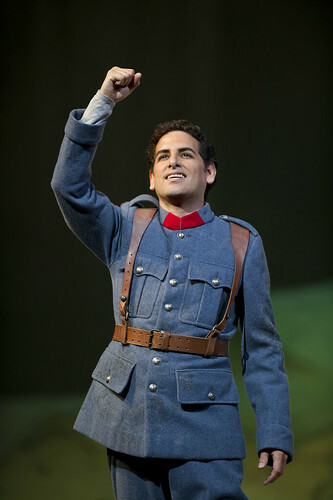 He has received numerous accolades and awards including the Gran Cruz de la Orden el Sol del Perú and the Premio Abbiati. 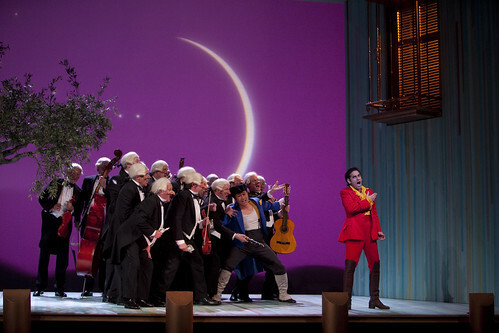 In 2012 he was appointed a Kammersänger by the Austrian government and a UNESCO Goodwill Ambassador. 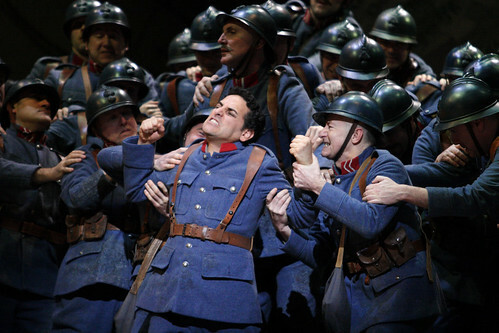 With more than 90 concerts over the course of eight weeks, it can be difficult to know where to start. 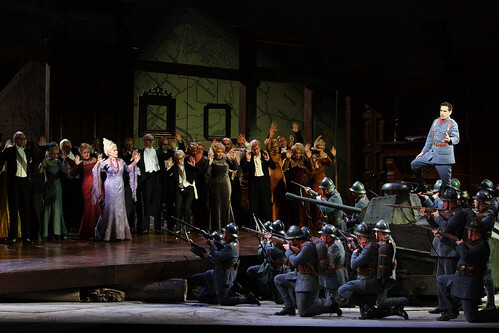 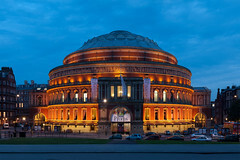 Nominees include Kasper Holten, Anna Netrebko and Ermonela Jaho. 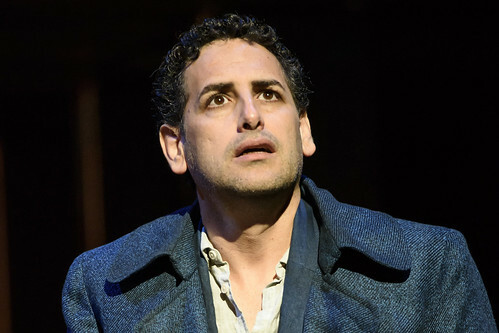 The Peruvian tenor on the journey from singing pop songs in his mother’s pub to becoming an internationally renowned opera singer. 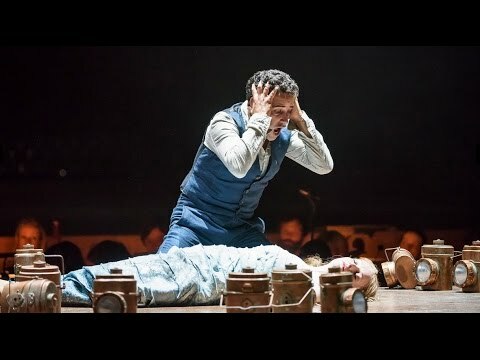 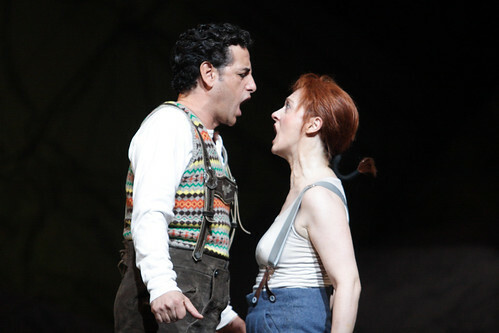 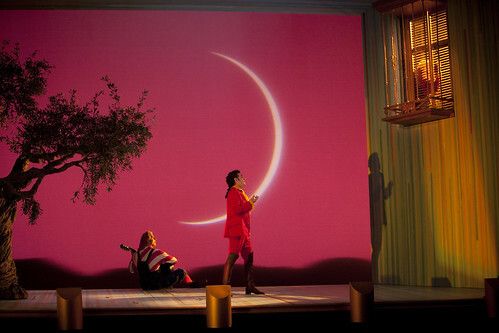 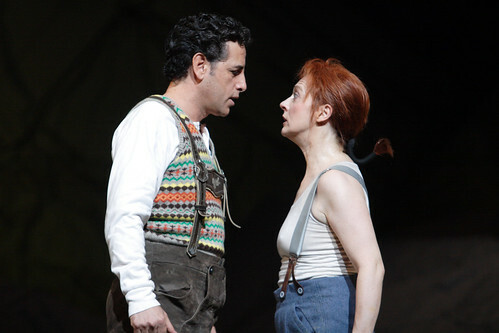 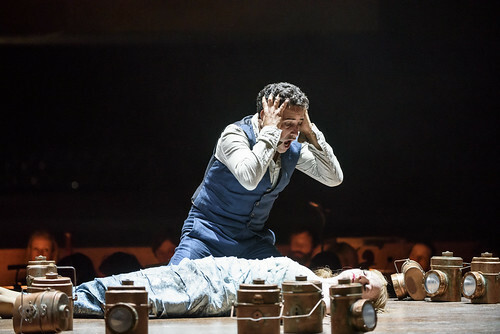 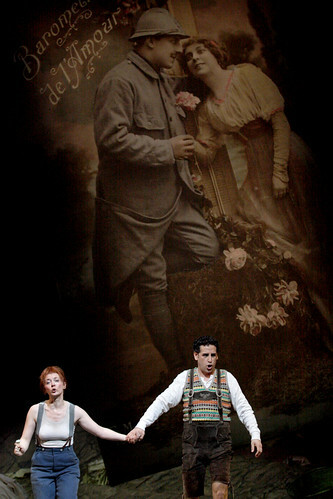 Juan Diego Flórez as Orphée and Lucy Crowe as Eurydice in Orphée et Eurydice. 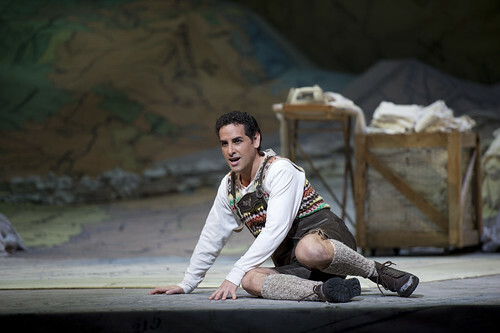 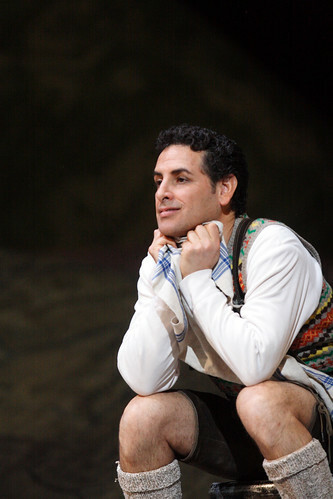 Juan Diego Flórez as Orphée in Orphée et Eurydice.